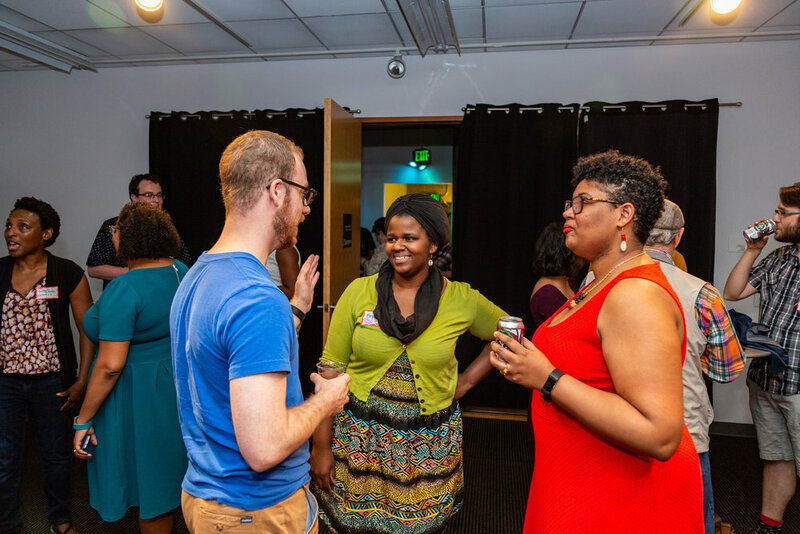 Together with Woolly Mammoth Theatre Company we debuted our first networking event: an Artist Mix N' Mingle. The event was held in conjunction with Woolly Mammoth's production of Botticelli in the Fire, a play that explores the role of an artist in rapidly changing and turbulent times. 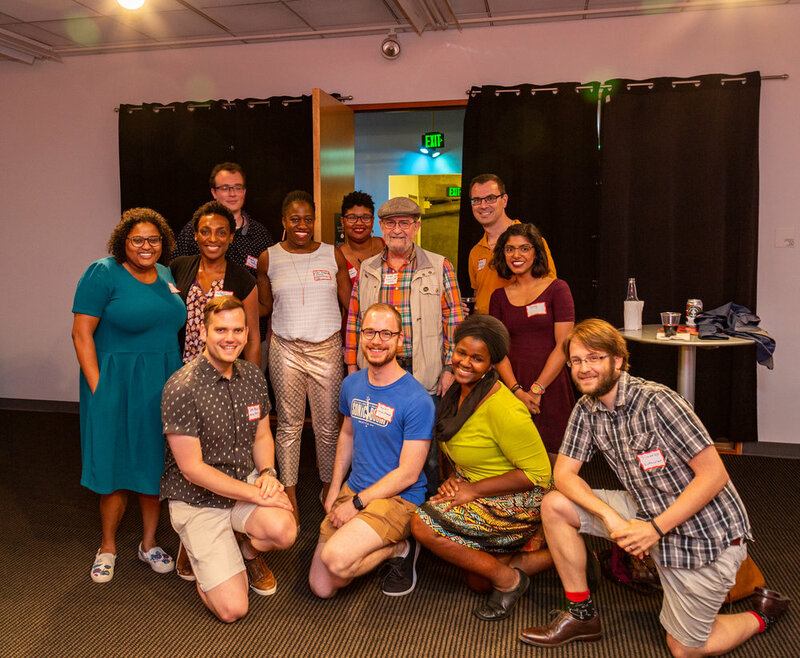 Artists from a variety of disciplines, such as theatre, film, music, photography, and publishing, came together after the show to discuss their careers, their projects, and what it means to be an artist.